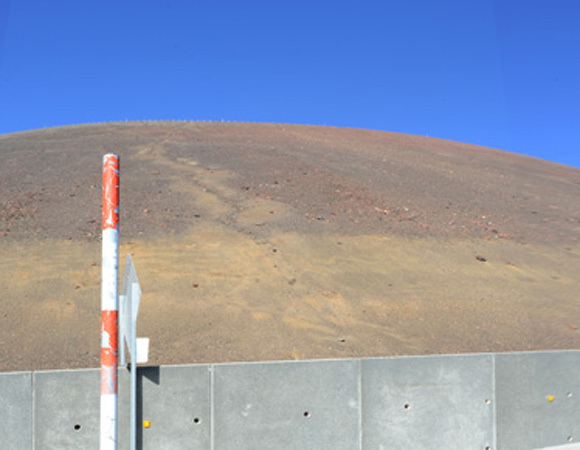 Mauna Kea, a dormant 13,800-foot-tall volcano on the Big Island of Hawaii, is experiencing substantial natural and human-caused erosion at its summit. 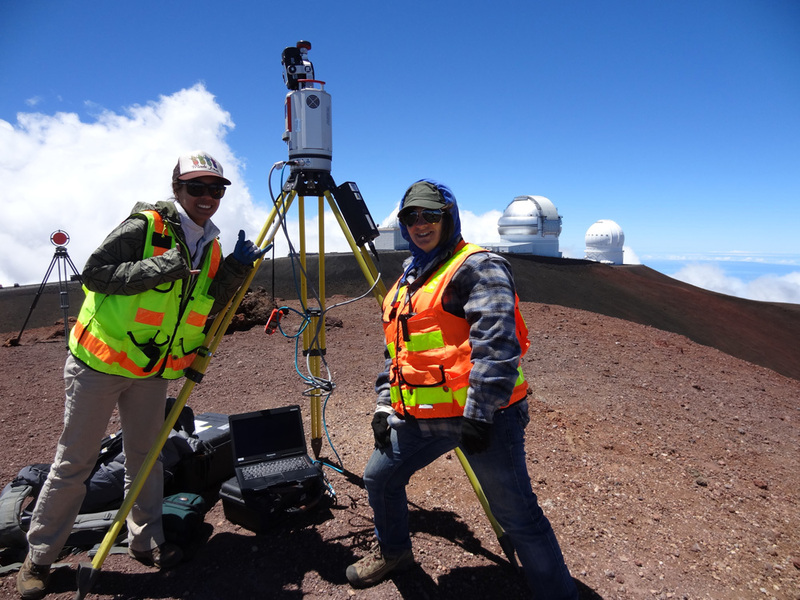 The goal of this project is to monitor these erosion rates by providing a baseline high-resolution topographic map of the summit area to quantify natural and anthropomorphic influences. 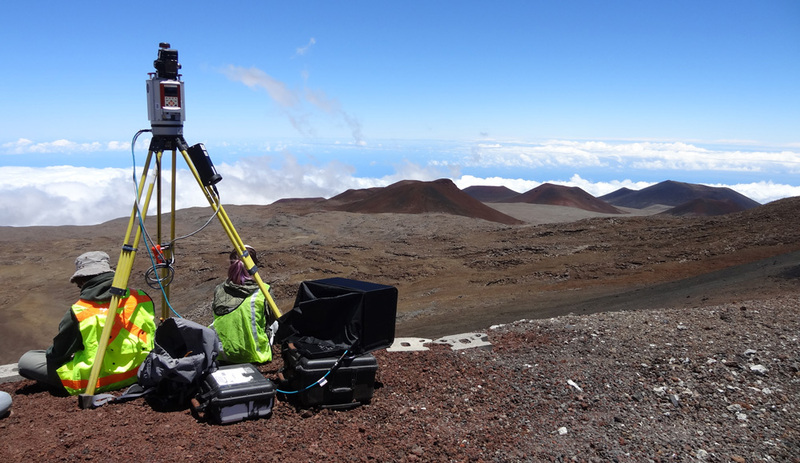 The project will also help to establish a habitat suitability model for the Wekiu bug, a rare endemic invertebrate species that is only found on Mauna Kea. Additionally, the topographic map will enhance and contribute to models of paleoclimate, permafrost and glacial geomorphology studies of the area. 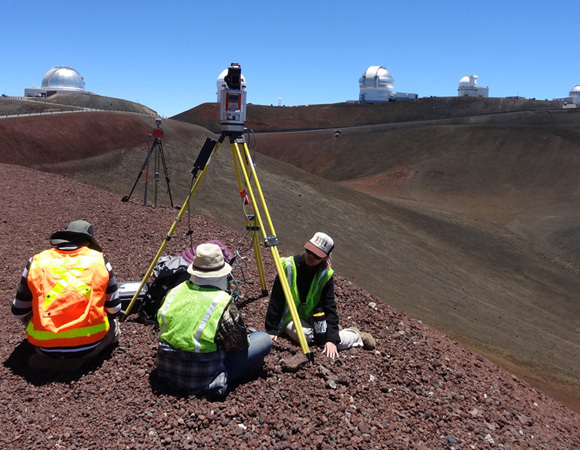 Mauna Kea has experienced three glaciation periods dating from 70,000 to 13,000 years ago. 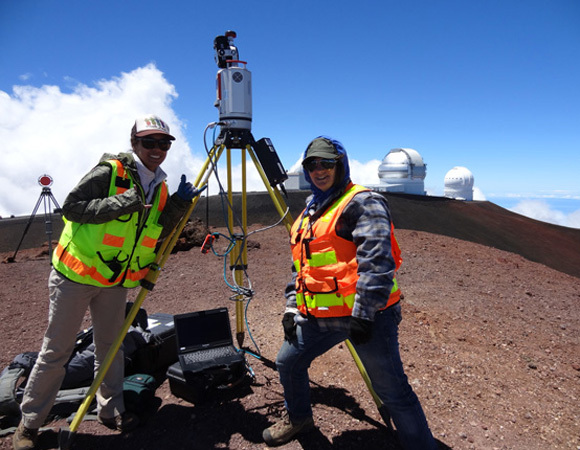 The summit area of Mauna Kea is a unique place to scientists and native Hawaiians; it is host to thirteen premiere astronomical observatories and is also a sacred place in the native Hawaiian culture. 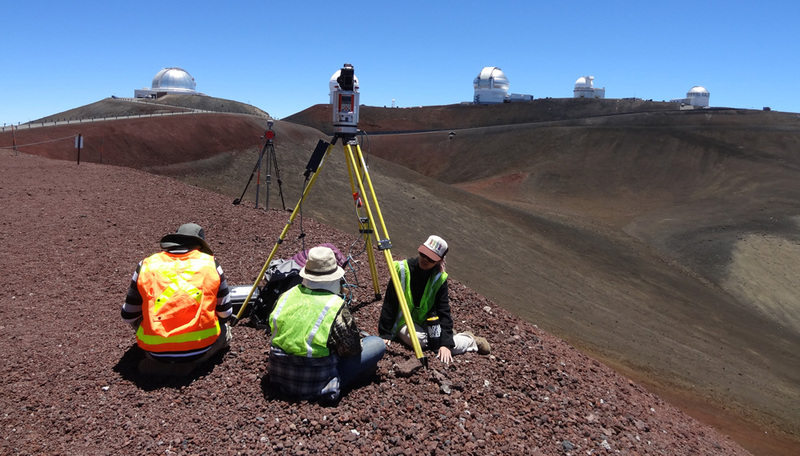 Telescope construction and human activity at the summit have resulted in substantial landscape disturbance and erosion, and one of the project goals is to understand how human activity and erosion control measures affect naturally occurring erosion. 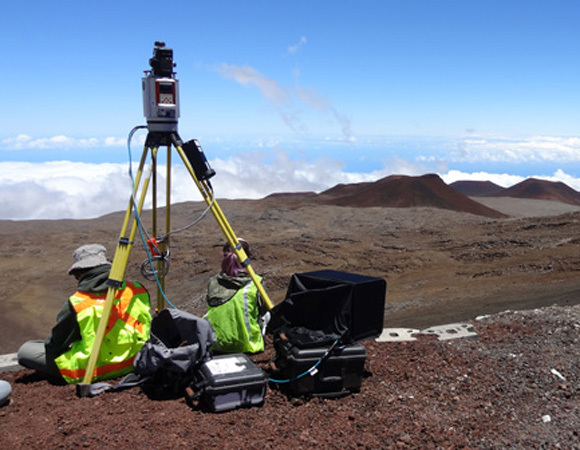 Terrestrial laser scanning (TLS) data will provide a 3D topographic baseline against which future surveys can be compared to determine natural and human-caused erosion rates. 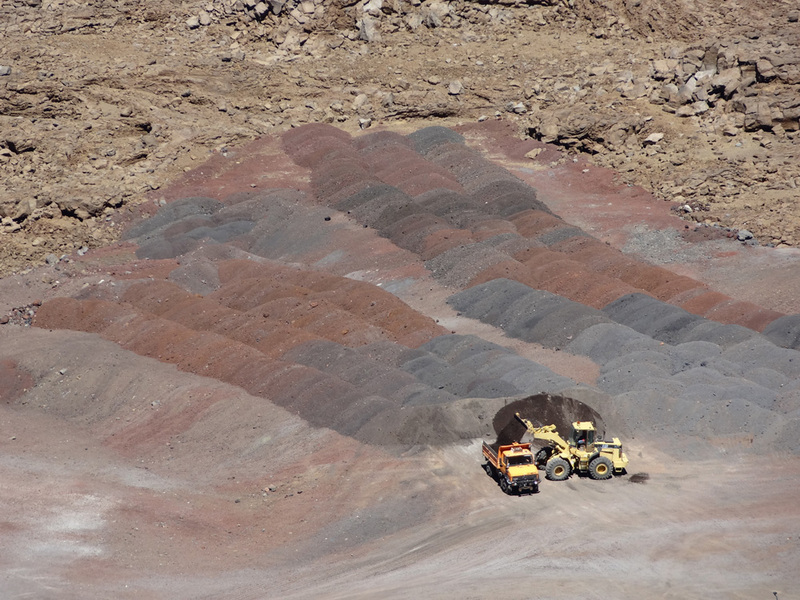 Effective monitoring and control measures can then be developed to help mitigate erosion. 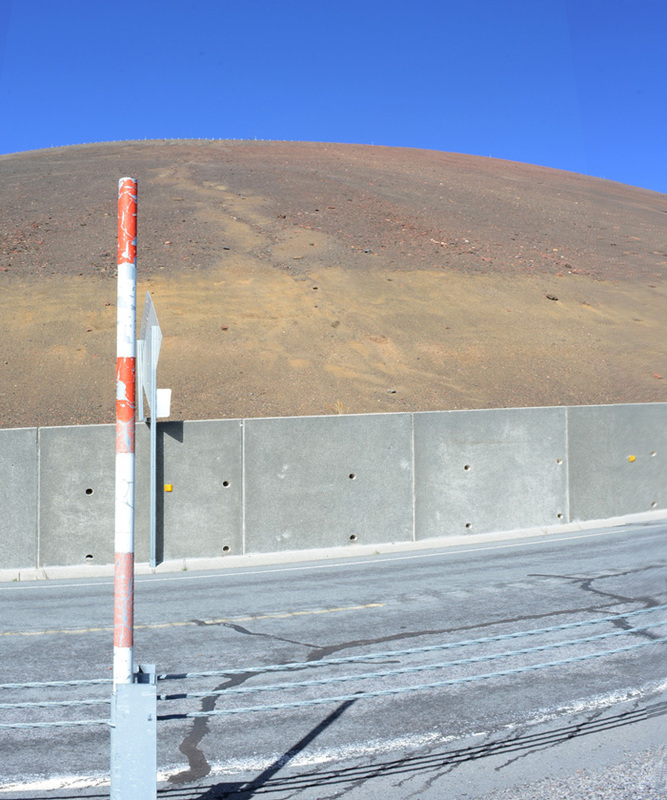 Also, the summit of Mauna Kea is the only natural habitat of the Wekiu bug, a flightless invertebrate that was recently removed as a candidate species in need of Endangered Species Act protection. Wekiu bugs prefer porous rock-cinder environments and TLS is a useful tool for creating high-resolution maps of this type of habitat. 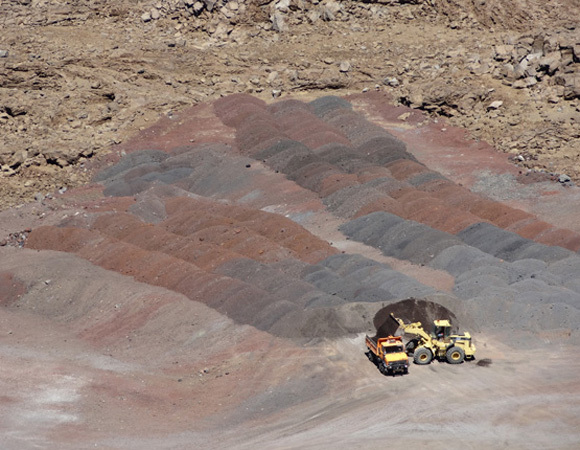 The project will employ a number of other topographic remote sensing tools, such as using unmanned aerial vehicles (UAV) photography to derive structure from motion (SFM) and time-lapse photography to monitor select sites. Repeat imagery for both TLS and photogrammetry will provide rates of change and identify problem areas.